Join Us for a Half-Day Primer on Safety in the New World of Robots! 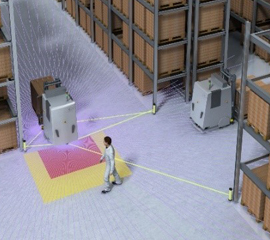 End users deploying robots and OEMs building robots. 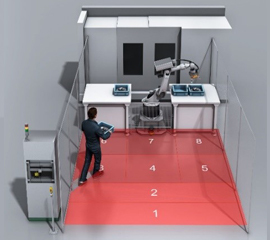 Overview of current US (ANSI) standards addressing safety of industrial robots. 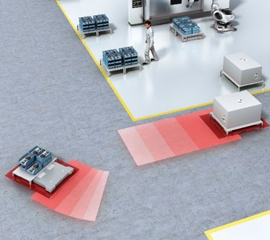 Insights on the developing RIA R15.08 – Industrial Mobile Robots. Harmonization between (US/CAN) and European (ISO) approaches. 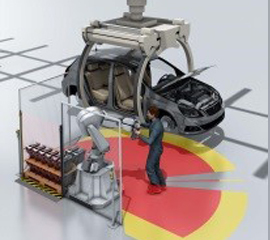 Basic comprehension of collaborative robot features. Better understanding of human/robot interactions. Safety features available for collaborative workspaces. What kind of products and services can help you meet the standards. Visit our robotics page and find the multi-layer LiDAR solution that fits your application! Earn 3 CEU Credits! EandM is an Approved Continuing Education Provider with the California Department of Public Health and the California Water Environment Association.